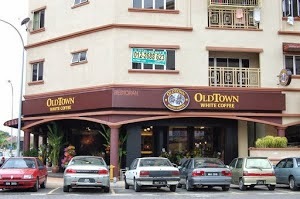 OLDTOWN White Coffee is the largest kopitiam restaurant chain in Malaysia. 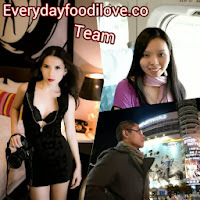 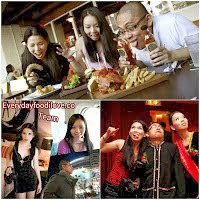 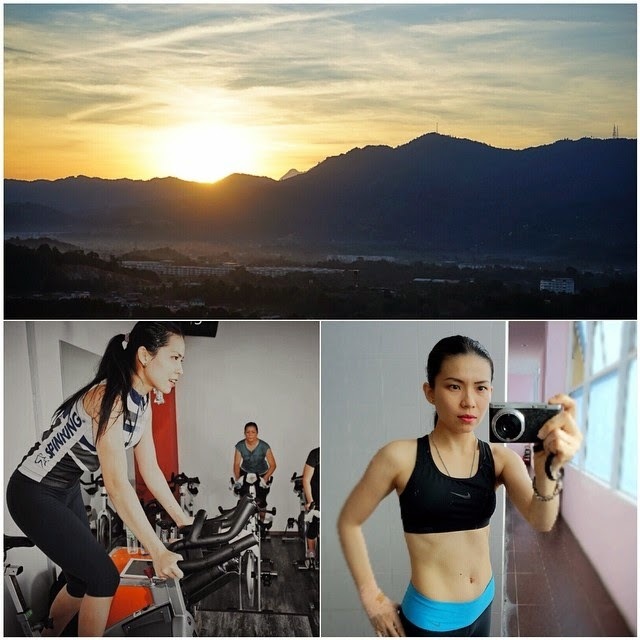 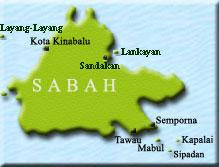 The company was first established in 1958 in Ipoh, Perak. 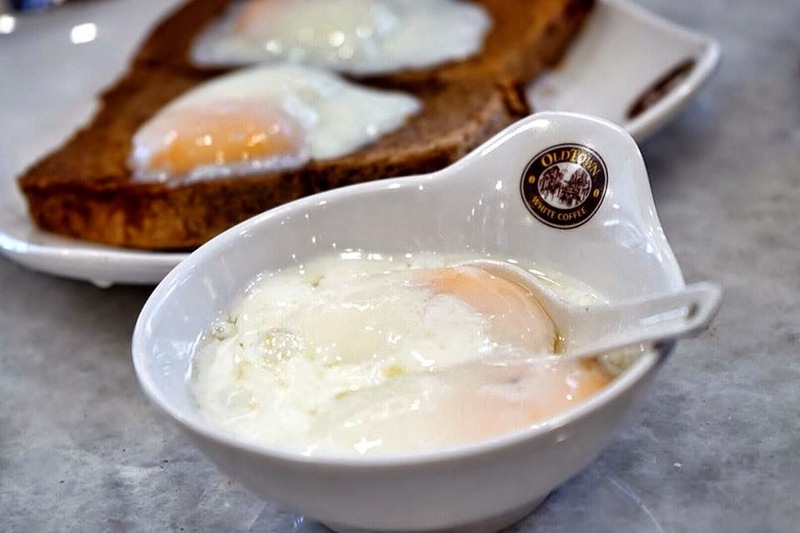 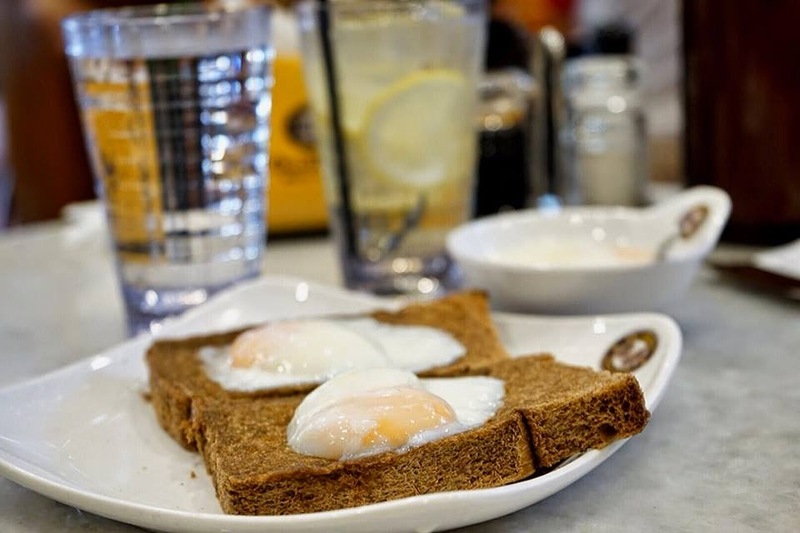 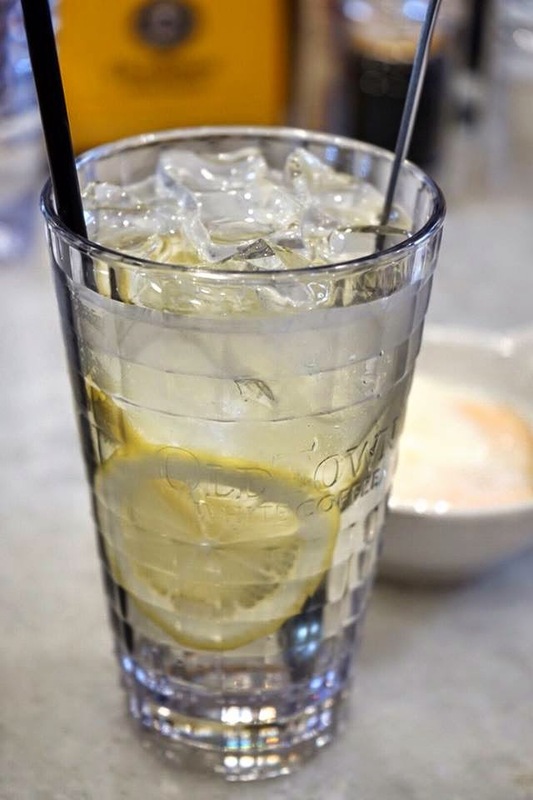 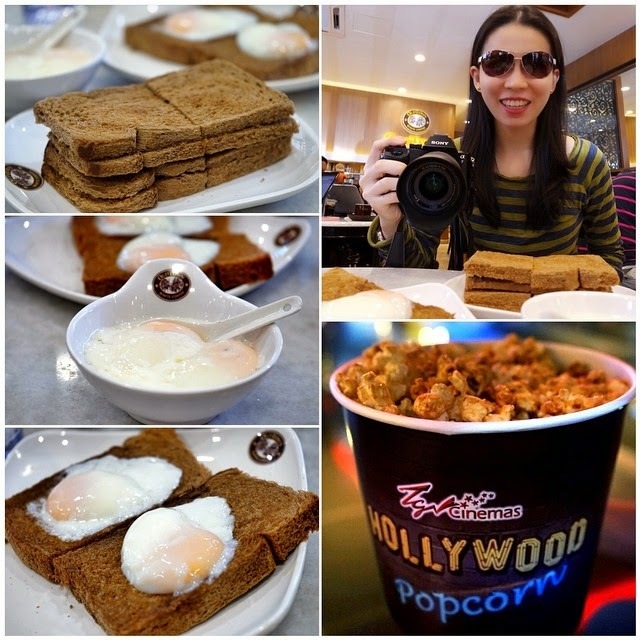 Apart from the famous white coffee, OLDTOWN is also well-known for its classic dishes like Nasi Lemak, Ipoh Chicken Hor Fun, soft-boiled egg and Toast. 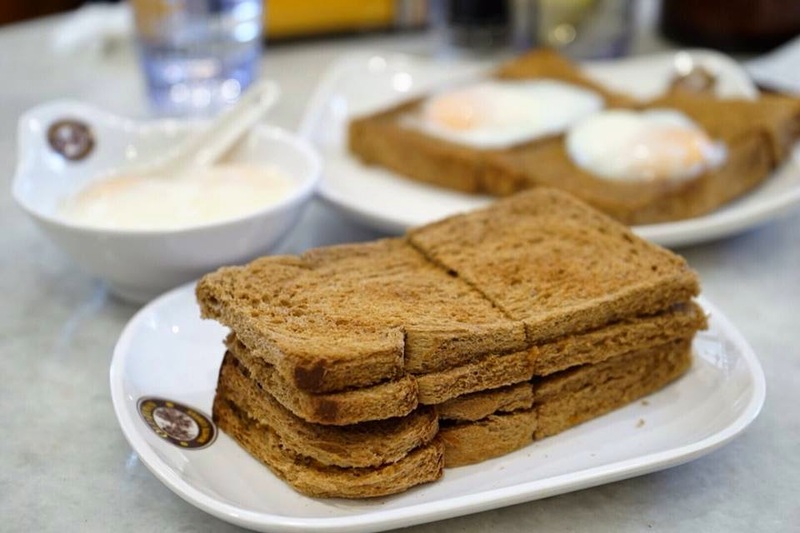 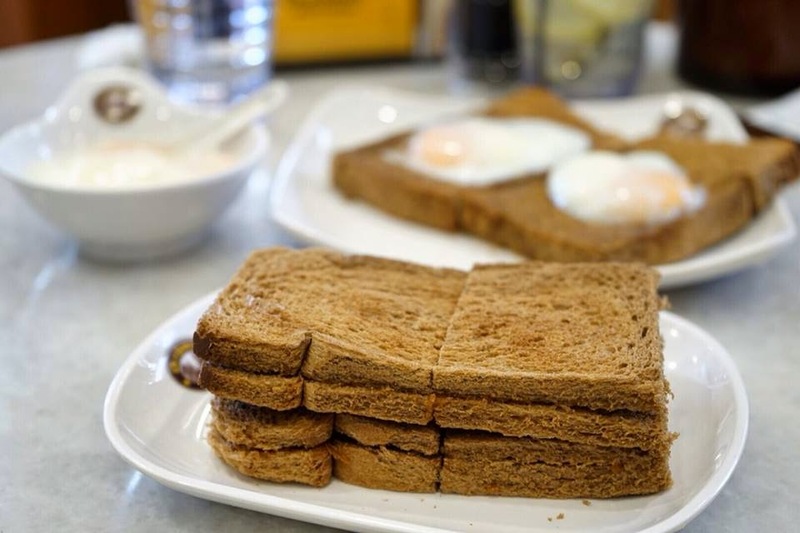 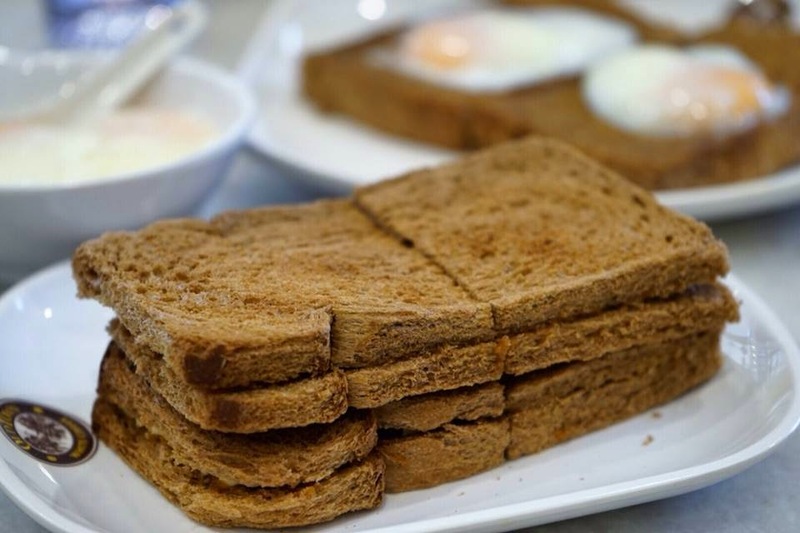 The authentic crispy toast filled with creamy butter and sweet kaya is always an all-time-favourite breakfast to most Malaysians. 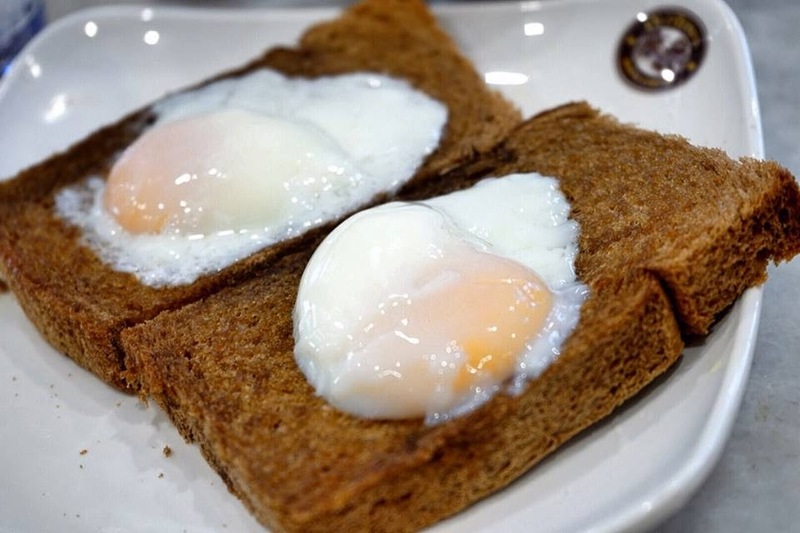 The toast is very crispy and eggs was smooth just add soya sauce, sprinkle with a little pepper on top of the eggs, mixed them up and eat it, taste really great. 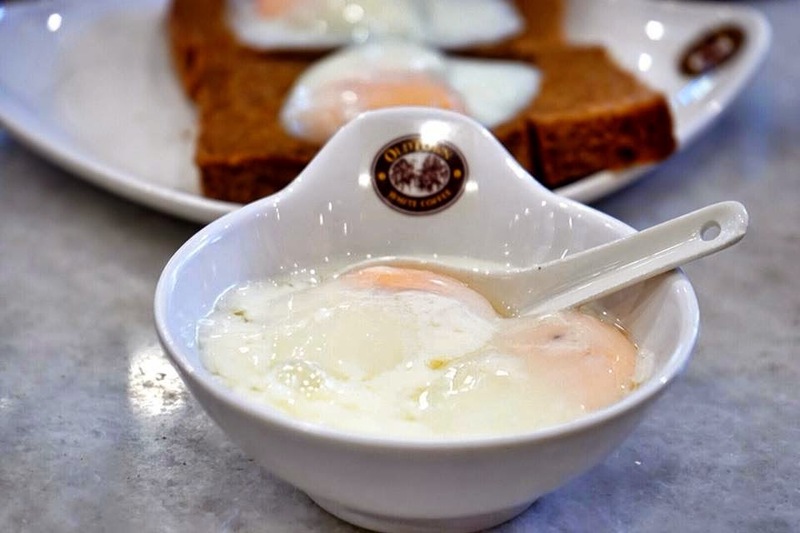 Creamy and smooth soft-boiled egg lightly seasoned with soy sauce is another all-time-favourite dish.